What do you picture when dreaming of your brand new home? 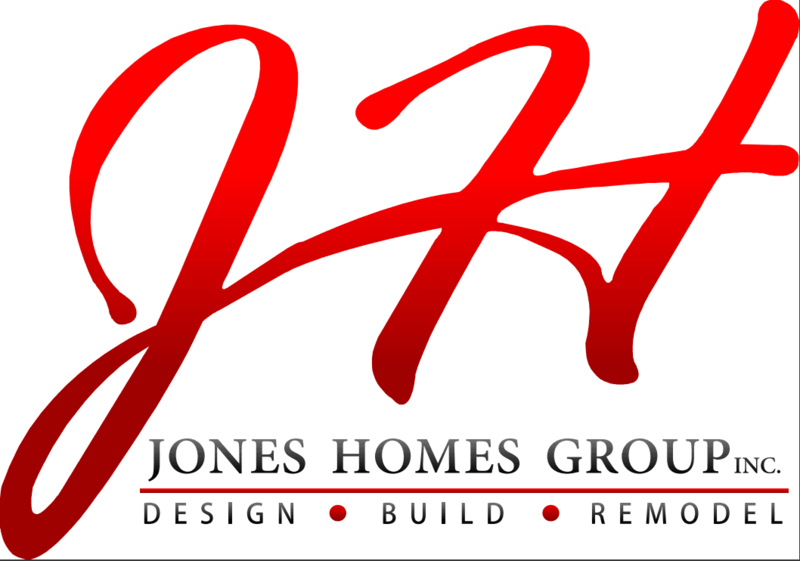 With Jones Homes, you can create the new home you've always wanted in the time frame and budget that suits you best. Our new construction division also offers commercial building, site development and construction management services.